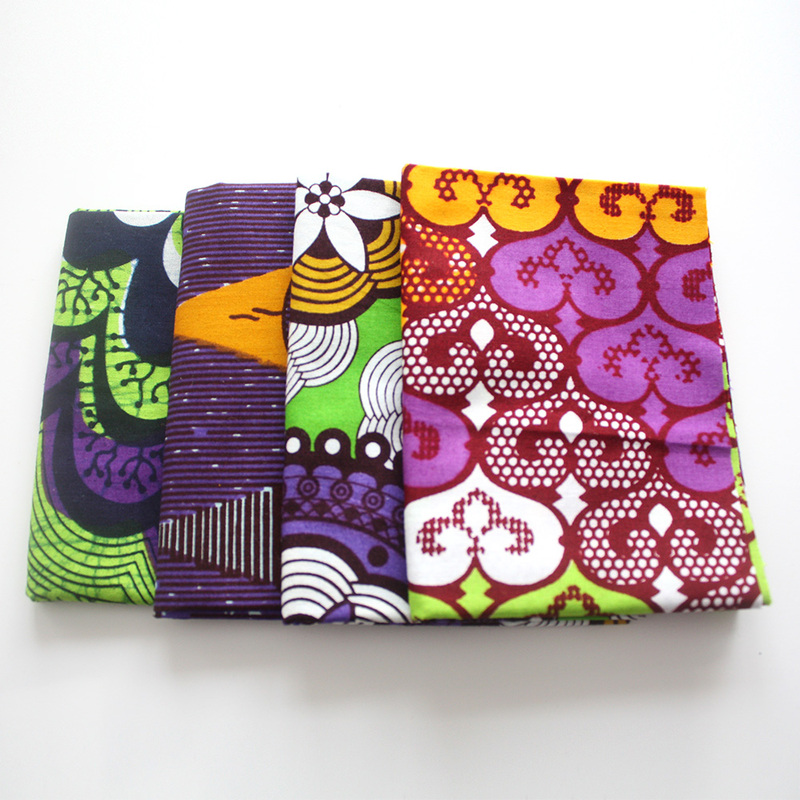 4 Ankara fat quarters. 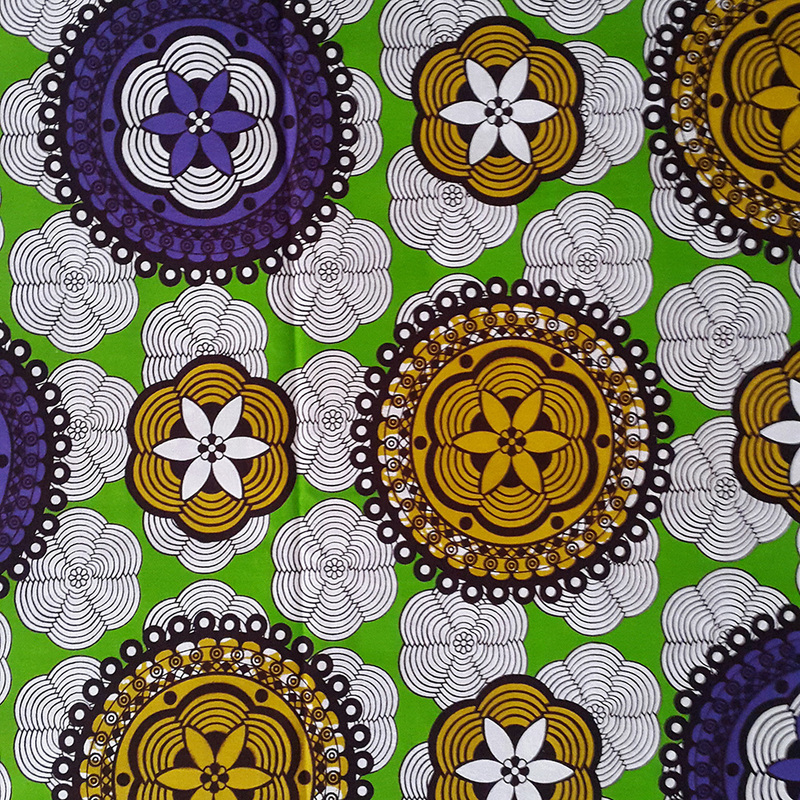 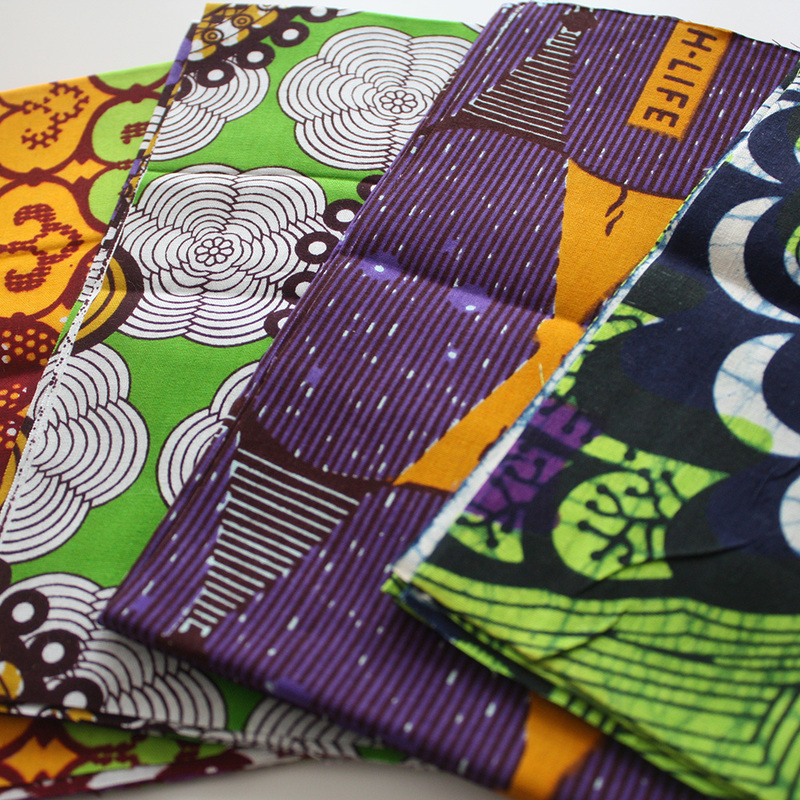 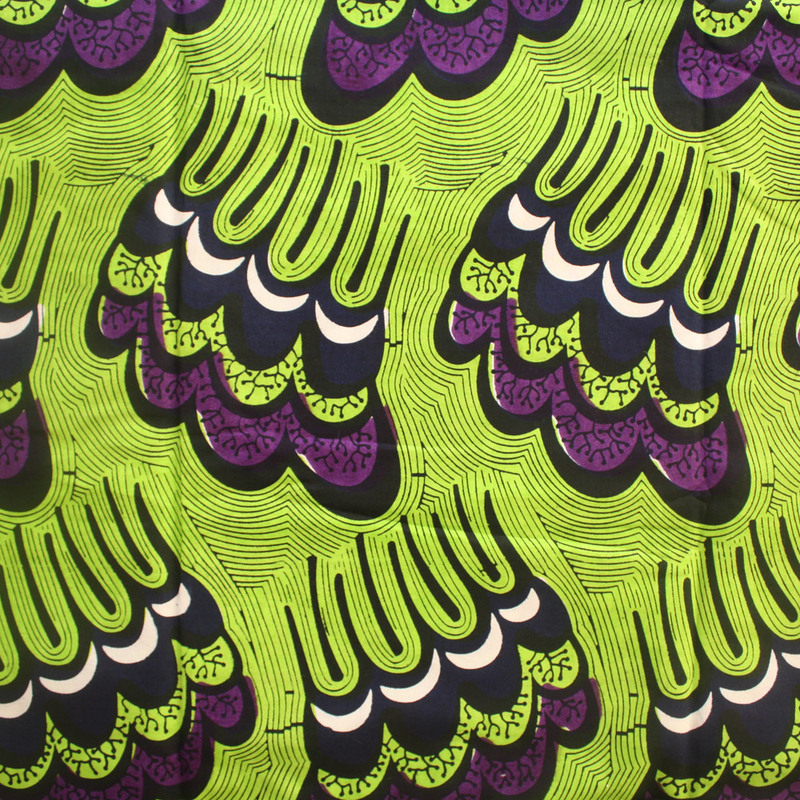 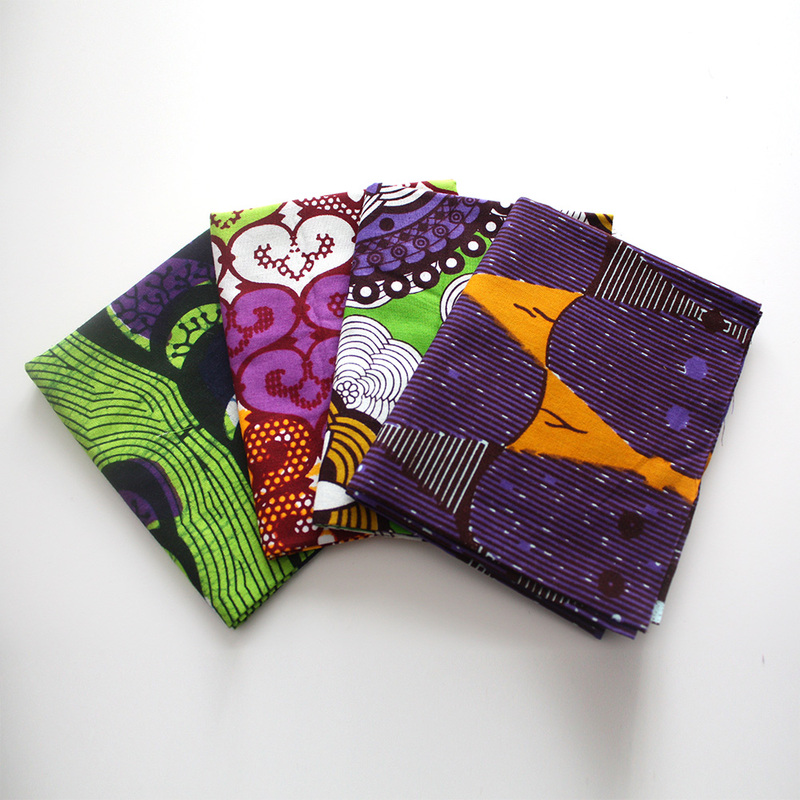 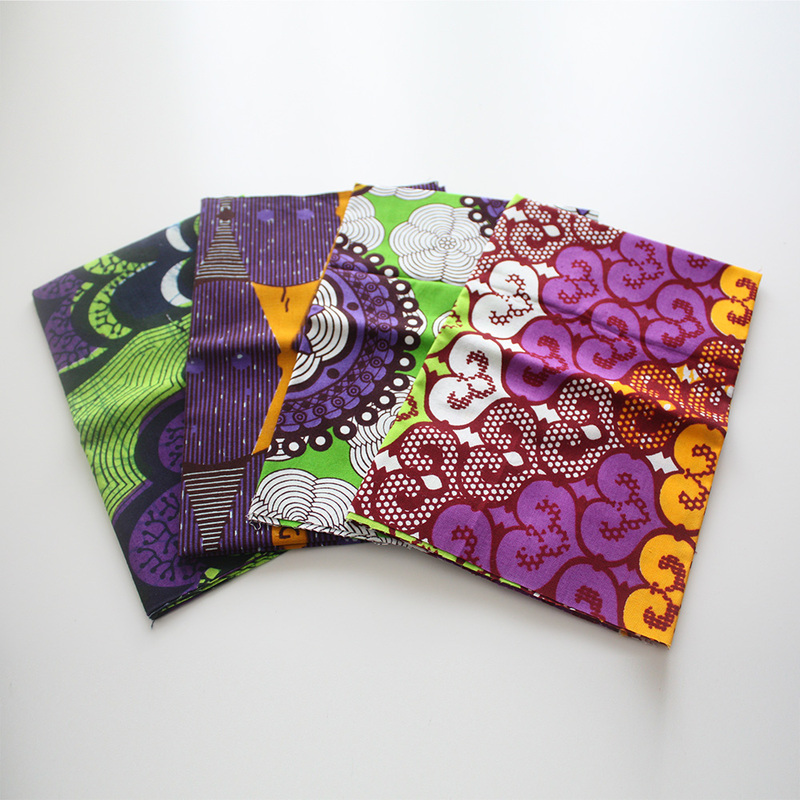 This fat quarter bundle consists of 4 different African wax print fabrics in a mix of bright colours but each with a touch of purple. 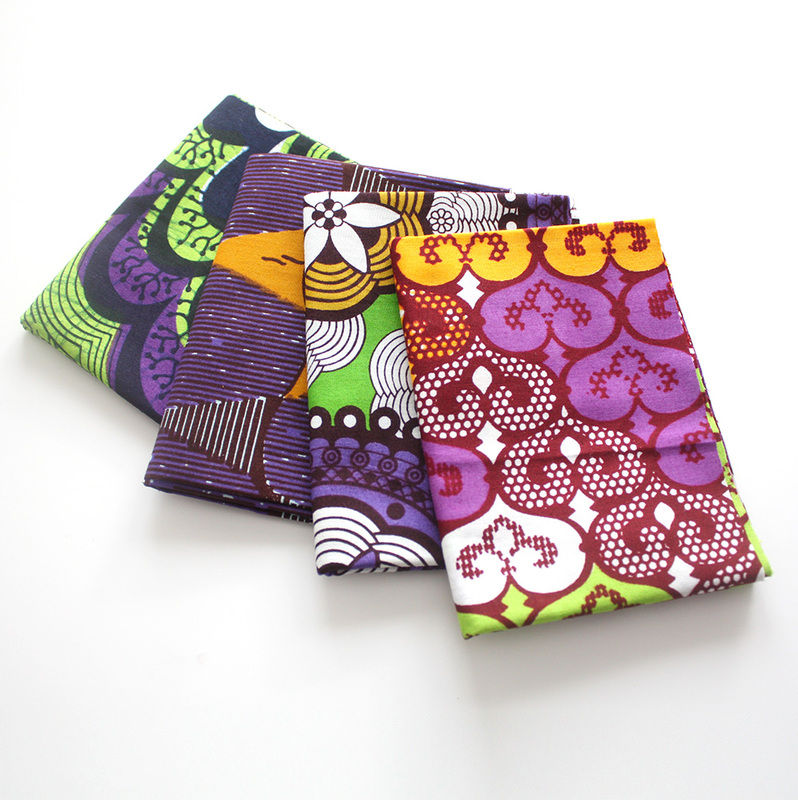 Whether you are looking for supplies for your newest quilt project or you want to create some beautiful patchwork. 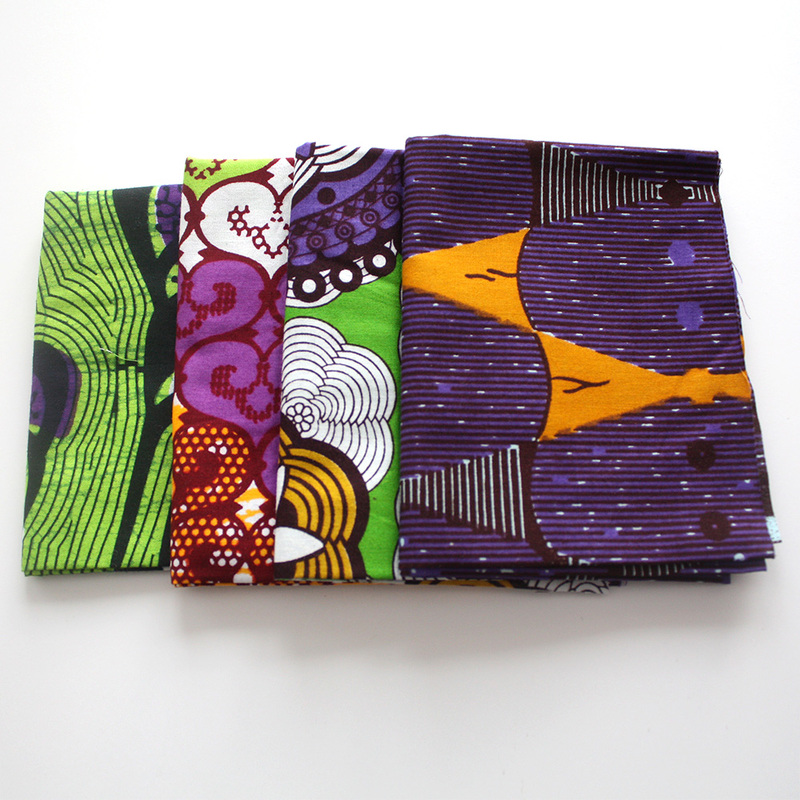 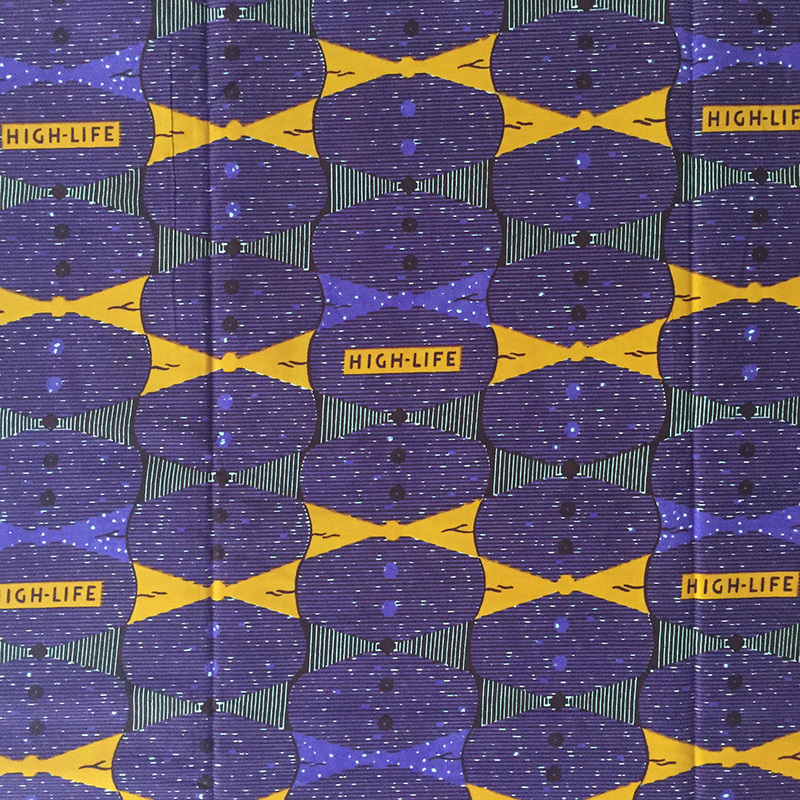 Each piece is approximately : 18 ins x 22 ins (45 cm x 55 cm) depending on the width of the fabric. 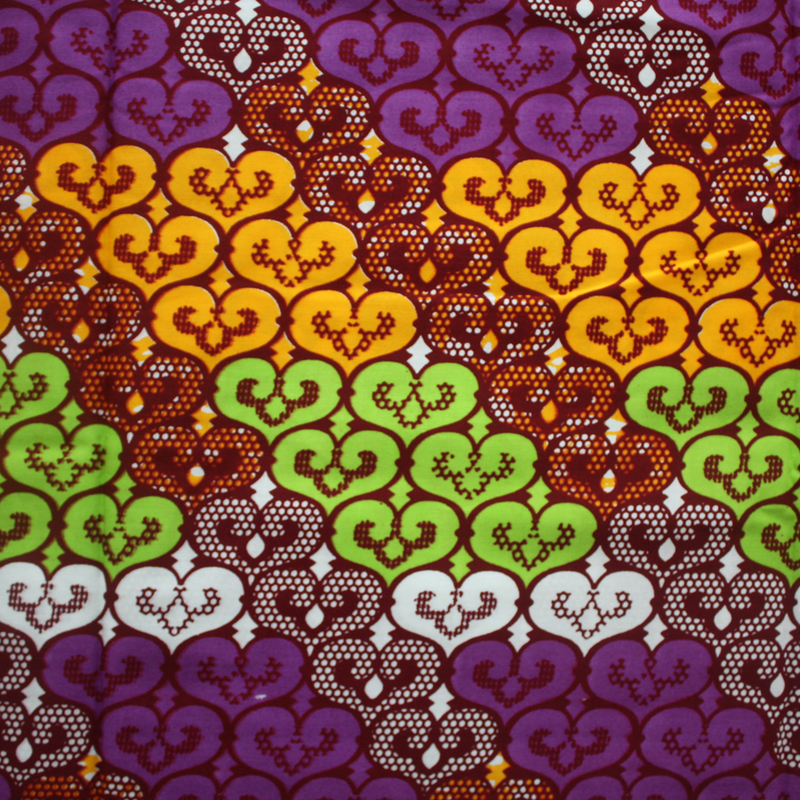 Please note that colours may appear differently on your computer/device.